It doesn’t matter if you are a 1915 PoW or a reader of Outdoor Fitness magazine…nobody likes receiving orders. 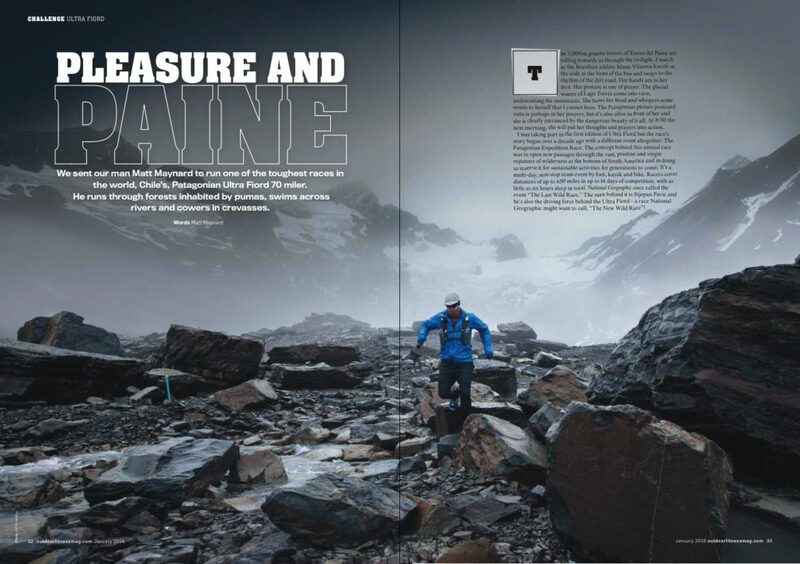 This month for the mag I explained how to use a map and compass. 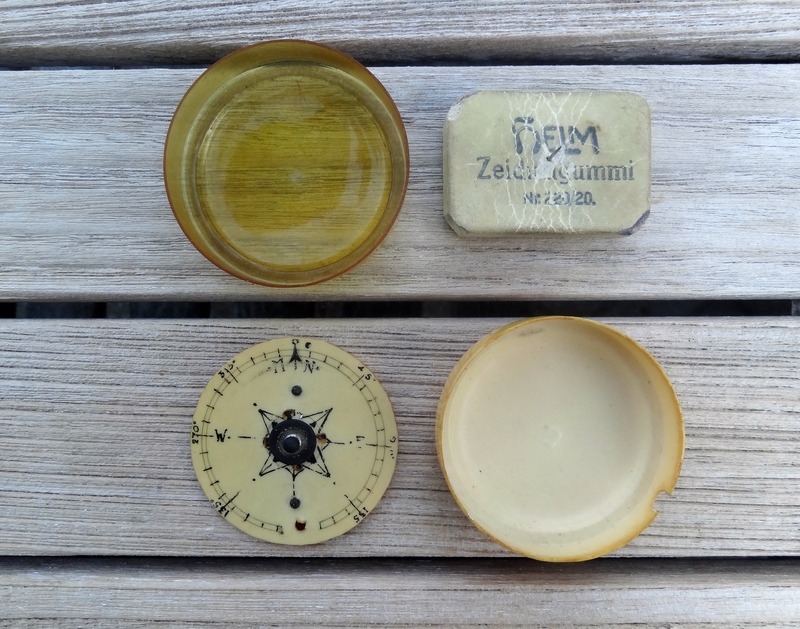 But instead of just giving instructions, I weaved these nitty-gritty details into the story of how my great-grandfather constructed a compass from items he could steal from Kaiser Wilhelm’s PoW camp. 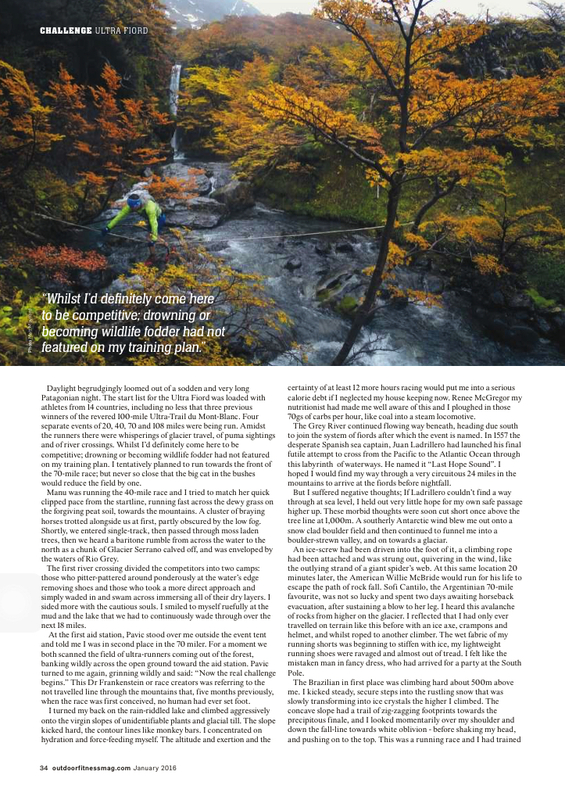 The article on pages 70-74 of the Nov-Dec issue are accompanied by my photography and tips from Mountain Guide Jamie Holding. 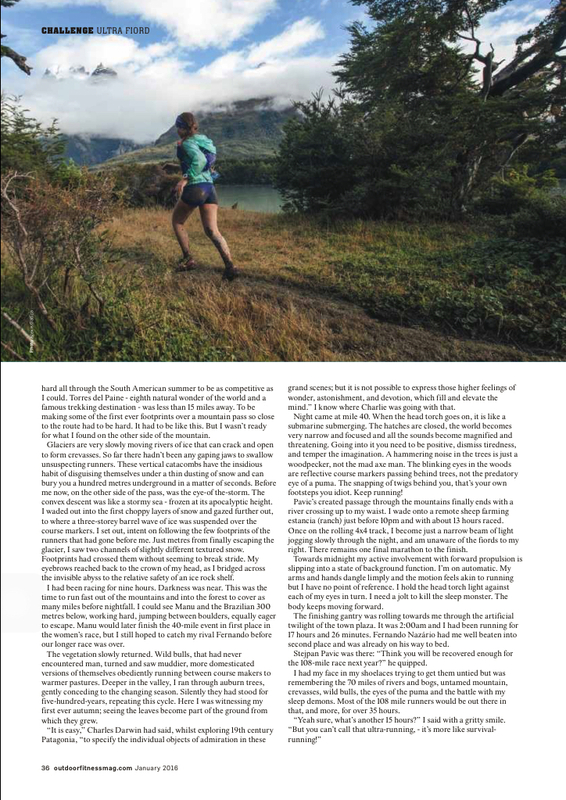 [:en]Outdoor Fitness magazine wanted a snappy training article about running groups. 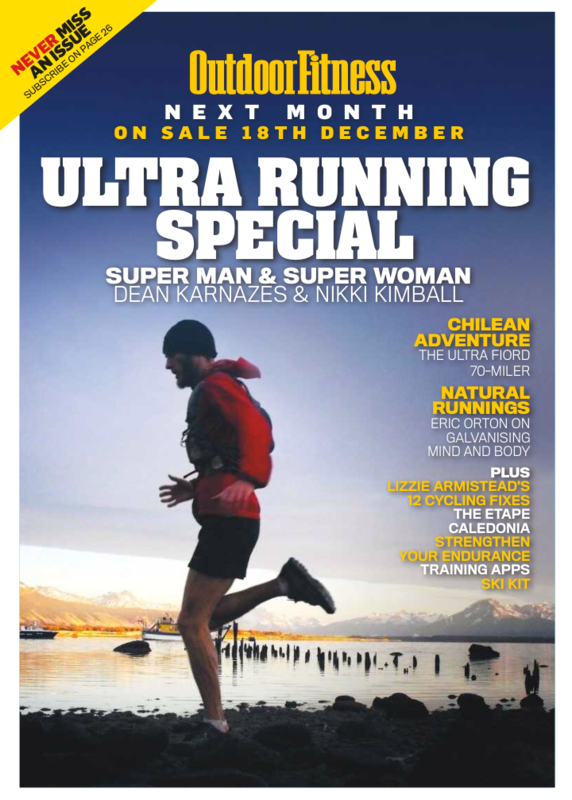 RUNdezvous was the result – an odyssey across three continents as I dive into world of alternative running groups. 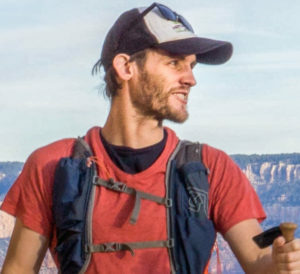 I hydrate with the Santiago Hash House Harriers, raid a car boot with the Bath Bats and get high in the Rocky Mountains with the Boulder Trail Running Breakfast Club…And we run some! 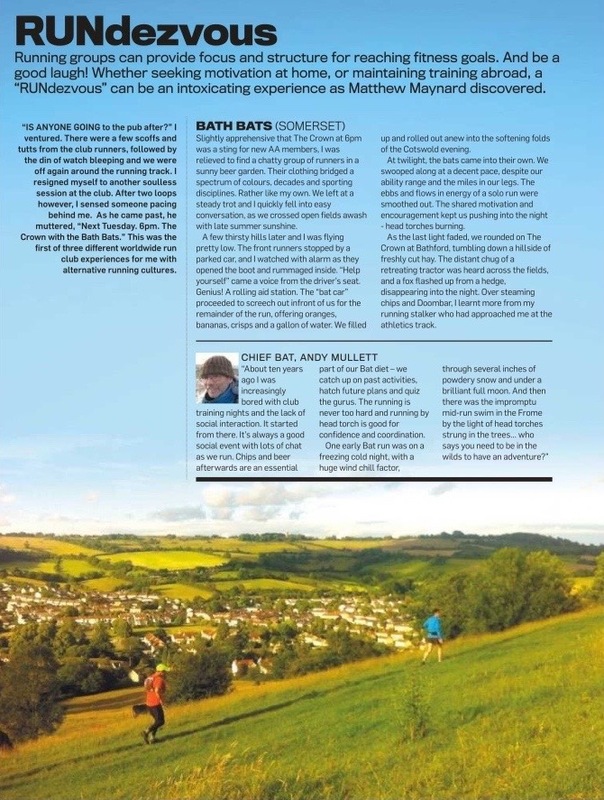 Here’s an extract from the Bath Bats! [:es]Oudoor Fitness wanted a snappy training article about running groups. [:en]Outdoor Fitness magazine were looking for a beginner friendly guide to getting indoor climbers outdoors. 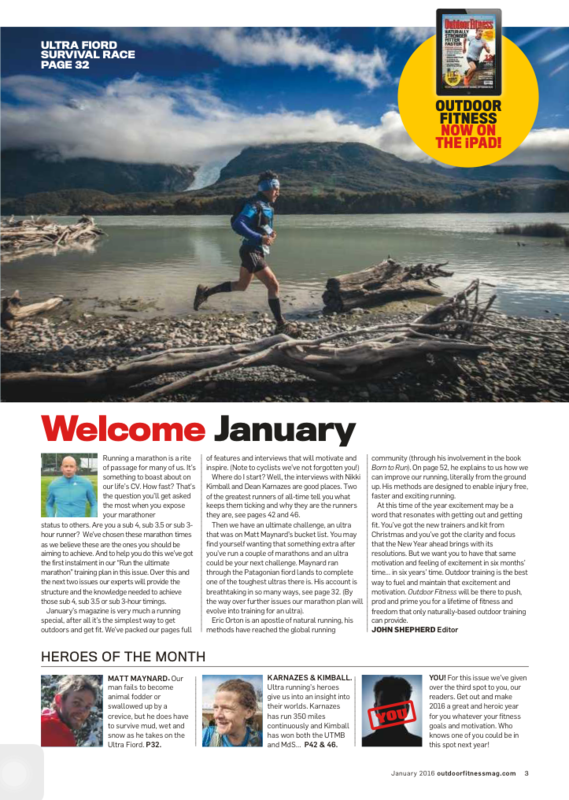 Their February issue carries my four page training special to help readers make the transition – just in time for those perfect crisp winter climbing conditions! So go on, Get Your Boulder On!